In this blog post, I cover Chicco - one of the biggest global baby care brands from Italy. I know of a young couple who had a visit from the stork recently and were running from pillar to post inquiring about baby products. It instantly reminded me of the time when I had my first child (and more specifically of my struggles back then in truly understanding his psychophysical, emotional, and social needs). Even though there are a plethora of baby products available in the market right now, as a parent you're always going back and forth in terms of deciding what will work for your baby. Since the first few years are vital for the growth of children, it is important we choose the best products for them; products that are reliable, tested thoroughly in state-of-the-art research labs, and consulted/recommended by experts. Chicco offers an entire range of innovative products* for babies, who are in the 0 to 36-month range. As a brand, they believe in offering the same global product experience to all their consumers across the globe. Yours truly was invited to see these products firsthand at Chicco's corporate office in Gurgaon, which also houses an exclusive brand store. It was here that I discovered the world's first Anti-Hiccup Teat, Trio System stroller, and Bee Hive projector. 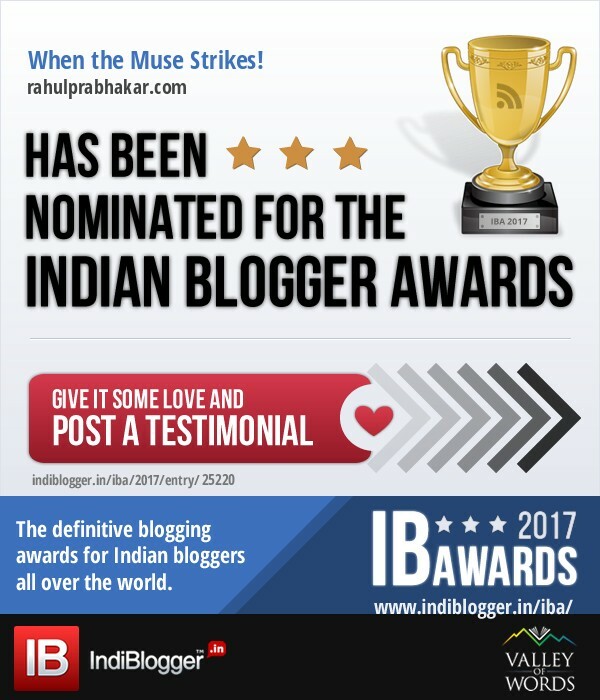 Let's look at each of these categories closely one by one. Chicco offers a wide range of nursing products and accessories related to breastfeeding, sterilization, soothing, weaning, protection from insects and the sun, humidification, wellbeing, and so on. All the feeding bottles, soothing, and weaning products are BPA* free. NaturalFeeling Manual Breast Pump - An ideal solution for new age mothers, this product is hailed for its ergonomic handle and extra soft silicone cup that ensures maximum comfort and gentleness, respectively. It helps working mothers to breastfeed as often as they ought to and store the milk in the most convenient way. NaturalFeeling Electric Breast Pump - Designed to extract milk in an effective, practical, and delicate way, this innovative product has two options for power supply i.e. alkaline AA 1.5 V batteries or ad hoc AC adapter. Perfect for use when you're out and about. NaturalFeeling Breast Pads - These thin pads are invisible under clothes and provide mothers with maximum comfort in every moment. By using the breast pads with antibacterial, there are no irritations/rhagades/mastitis. The product scores in terms of absorbency, breathability, and dry feeling. Home-Travel Bottle Warmer - Ideal at home and on the go, this product has two specific programs to warm up feeding bottles and jars. It can be operated even with your car's cigar lighter socket for warming milk and baby food on the road. The warmer helps preserve all the properties of milk, thanks to its gradual warming. Electric Steam Sterilizer - A 3-in-1 sterilizer that allows you to choose from three configurations: Full Size, Compact, and Microwave. The best part about this product is it kills 99.9% of harmful household germs. Natural Care After-Bite Roll On - Ideal to soothe itching on baby's delicate skin, this product contains a new extra gentle natural formula with extracts of Zanthoxylum, a Chinese plant known for its soothing properties. The product does not contain ammonia or alcohol. Ultrasound Anti-Mosquito Device - The USP of this device is that it uses ultrasound technology which annoys mosquitoes but does not have any side effect on humans. The environment-friendly device does not release chemicals, operates silently, and contributes towards reduced energy consumption. Boppy Nursing Pillow - Hailed as the best nursing and infant support pillow, the boppy provides safe support for the newborn. It positions baby at the right height and reduces muscular tension for the mother. Its unique fiber contains soft and compact internal padding for baby's correct position. Its exclusive Miracle Middle Insert adapts to the shape of every mother, without losing its original shape. Chicco has a range of baby cosmetics under the umbrella of Baby Moments and Natural Sensation that are paraben free, hypoallergenic, and clinically tested. These products are free from alcohol, SLS*, and SLES**. [* SLS stands for Sodium Lauryl Sulphate. It is a soap-like compound that lathers easily and is used mainly in laundry detergents, cleaning products, and toiletries such as shower gel and shampoo. Baby Moments is already an established name for baby cosmetics in India; Natural Sensation is a new launch by the brand, the composition of which is inspired by 'Vernix Caseosa' (a layer that protects baby's skin in the last trimester inside mother's womb). The range is free from phenoxyethanol, mineral oils, and coloring agents. Chicco is one of the leading and preferred brands in this category and offers a wide range of first strollers, second strollers, and duo systems (combination of stroller and car safety seat). In addition to the strollers, the range also includes baby carriers, highchairs, bouncers, and car safety seats. All the products are homologated to the international standard of quality and safety. Chicco offers specific, fun, and safe products in infant, preschool and ride-on categories. The toys are designed and developed to support parents in the growth of their children, meeting their needs, and stimulating their aptitudes. Chicco is committed to making this special time unique by offering products that let parents and children know each other in every single moment while playing and discovering new things around them in complete serenity. Designed in Italy, Chicco fashion is one of the most distinguished lines in the 0-4 years age group. Baby apparels are designed for intuitive playfulness and comfort of the baby. The materials used to produce these products are tested according to stringent quality standards. For instance, Chicco shoes are both lightweight and flexible, with the exclusive insole 'Chicco Natural Footprint' that aids the natural development of the arch of the foot. Chicco's vast experience in the infant world has been complemented by an Observatory Facility – 'Osservatorio Chicco' (Baby Research Centre), dedicated to increasing its knowledge of psychophysical, emotional, and social needs of the babies. Osservatorio observes these aspects very closely, collaborates with experts in the medical-scientific world, communicates with the education facilities and constantly gathers suggestions from parents to gain as much knowledge as possible on the world of children. The brand then applies new ideas and innovation to create safe and healthy products for babies. 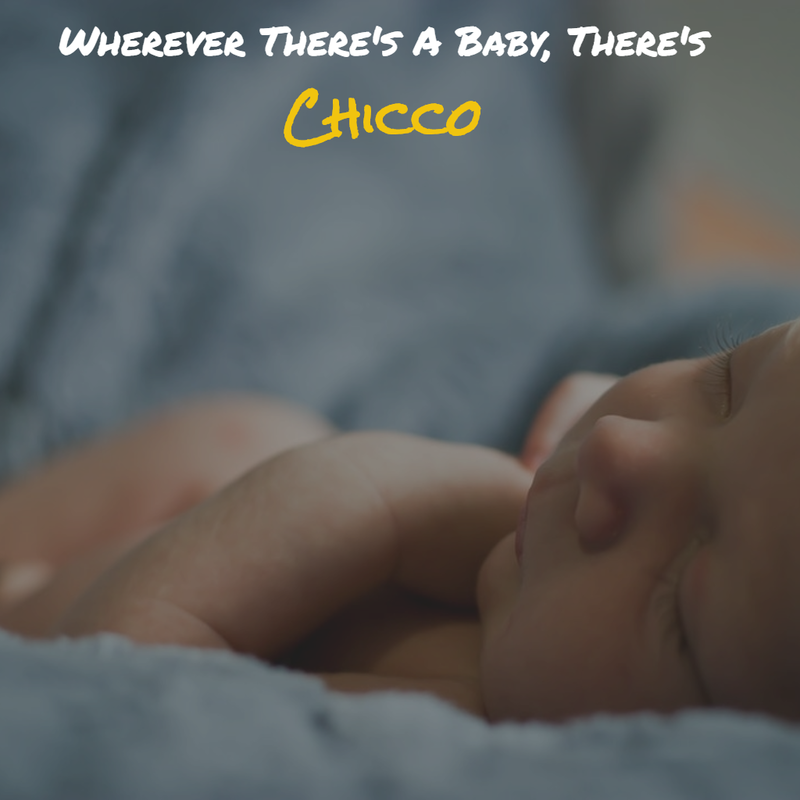 All products from Chicco are available for purchase at their exclusive brand stores, specialty baby shops, and online partners and distribution. Finally, with its brand essence of 'wherever there's a baby', Chicco puts its passion and expertise into capturing the moments between parents and babies to transform them into safe, simple, and effective solutions. Chicco is with you at every step of the way, offering all the reliability you need and the lighthearted cheerfulness that your lil one deserves from the very first day!